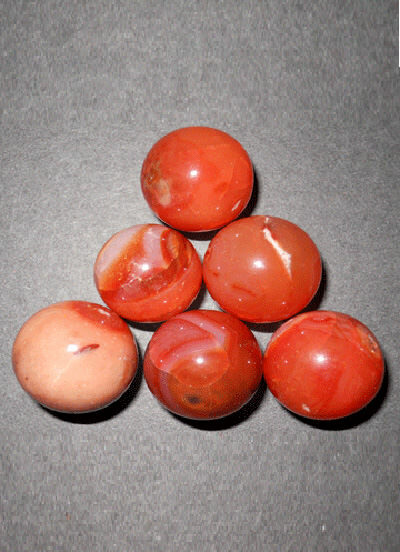 Set of 6 carnelian balls/spheres.These are small balls/spheres.This amazing set of 6 Carnelian Balls is crafted from high quality crystal rough. 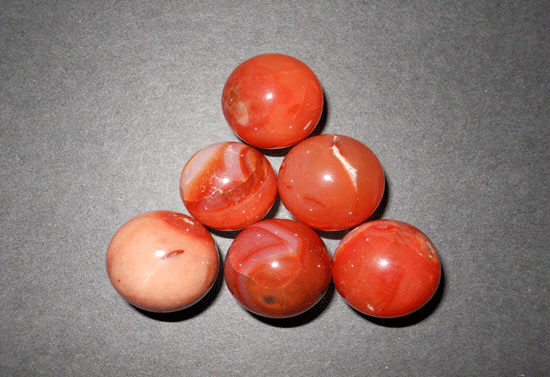 This 6 set of carnelian ball has an extremely smooth polish. 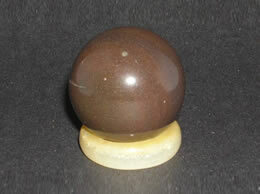 Carnelian is a stone which belongs to the agate class of chalcedony. 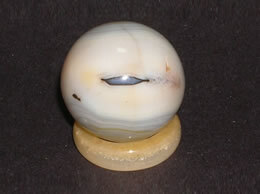 Like all agate stones it is very protective and grounding stone. 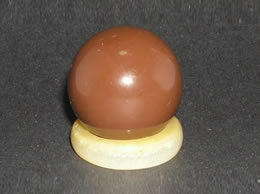 The profound orange color, of this balls will create volumes of good looks. Prana crystals bring to you this beautiful set of handpicked 6 Carnelian Balls to present you with the best.